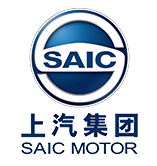 SAIC Motor Corporation Limited produces and sells passenger cars and commercial vehicles and is the largest automotive manufacturer in China. The Shanghai-based company also manufactures and sells large auto components. 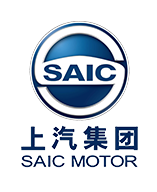 SAIC (Shanghai Automotive Industry Corp.) Motor Corp. was founded in Shanghai in 1940. A small company until the 1970’s, it grew as domestic demand for passenger vehicles increased and the company launched joint ventures with western automakers. 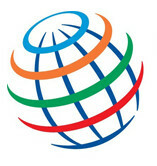 Through a joint-venture agreement with Volkswagen, the company began to produce efficient automobiles using foreign technology in 1985. In the decade that followed, the company’s annual production increased ten-fold to 300,000 automobiles per year, establishing the company as one of China’s leading automobile manufacturers. In 1998, the company launched a second joint venture, with General Motors, which resulted in its doubling production in five years. Now a Fortune 500 company, the state-owned SAIC has been China’s leading auto manufacturer for more than a decade. The company said it sold more than 5.9 million vehicles in 2015, up more than 5 percent over the previous year. In addition to manufacture and sales of automobiles, the company produces and sells auto components including engines, transmissions, and power trains. SAIC also offers auto financing. 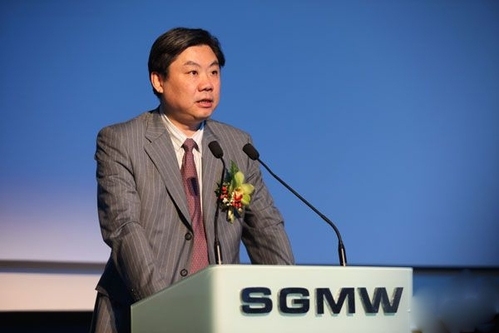 SAIC Motor’s affiliated companies include Morris Garages, SAIC MAXUS, SAIC Volkswagen, SAIC-GM, Shanghai General Motors Wuling (SGMW), NAVECO, SAIC-IVECO Hongyan and Shanghai Sunwin Bus Corp (SUNWIN). SAIC operates a design and development center in Birmingham, United Kingdom. SAIC Motor’s car sales hit 5.9 million units in 2015, up 5 percent from the previous year. 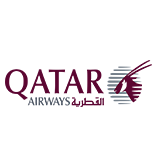 In 2014, the company rose 25 places to rank 60th on the annual Fortune Global 500 list. As Chinese automakers have lost market share to foreign manufacturers, SAIC is investing in its own brands, Roewe and MG. In 2014, vehicles made through its joint ventures accounted for 90 percent of the company’s sales of more than $100 billion annually. 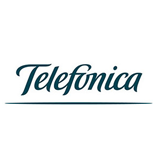 The company in 2015 announced plans to invest $7 billion to develop its brands and technology.